In relation to the tendering for purchase of this outer fringe rural site, the company provided a time sensitive historical review report on the site. A site history assessment of a potential land acquisition (farm) 16 ha in size. 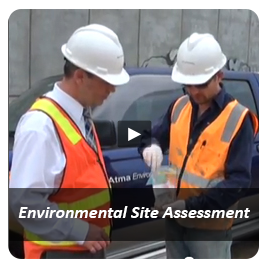 Contamination assessment of a key land block in new residential growth area. Special attention paid to identification of old livestock dips and condition of fill material. Professional review of report on a former fuel depot for possible purchase for development to commercial use. Baseline Environmental Site Assessment at Lucinda Rd, Wollert, Vic. To facilitate construction of a new Shell-branded Service Station, a baseline environmental assessment was completed to ascertain the contamination status of the land. 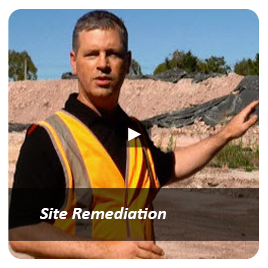 Remediation of lead contamination over wide area affecting future residential uses was planned, managed and supervised at the subject site, the remediation area then validated post excavation and a 'sign-off' report prepared. 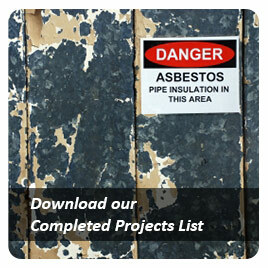 Atma Environmental was engaged by the client to satisfy a City of Whittlesea planning requirement indicating that built up areas and areas of fill must undergo further investigation. 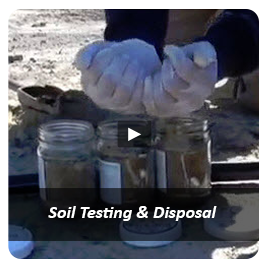 The objective of the investigation was to (based upon a review of the site history and inspection) identify areas of potential site contamination and investigate these to determine if contaminant levels meet national health-based investigation levels for standard residential land. 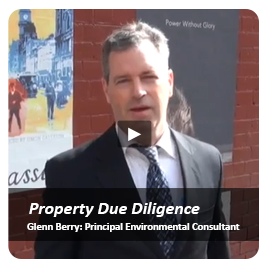 Provide environmental advice for due diligence on a site scheduled to be developed for residential purposes. Urban Fringe Land. 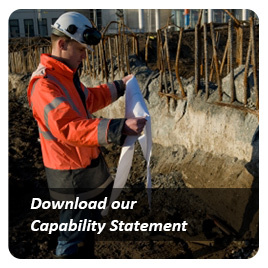 A detailed assessment of the extent of previously identified site contamination was conducted to advise the client on remedial requirements, manage those requirements, and to ultimately demonstrate to Council that the site was suitable for residential purposes. To support enforcement by a local Council of a VCAT Order against the occupant of a land used for illegal landfilling required Atma complete detailed aerial photographic review/site reconnaissance with GIS, making of volumetric estimates and preparation of cost to repair land advice.